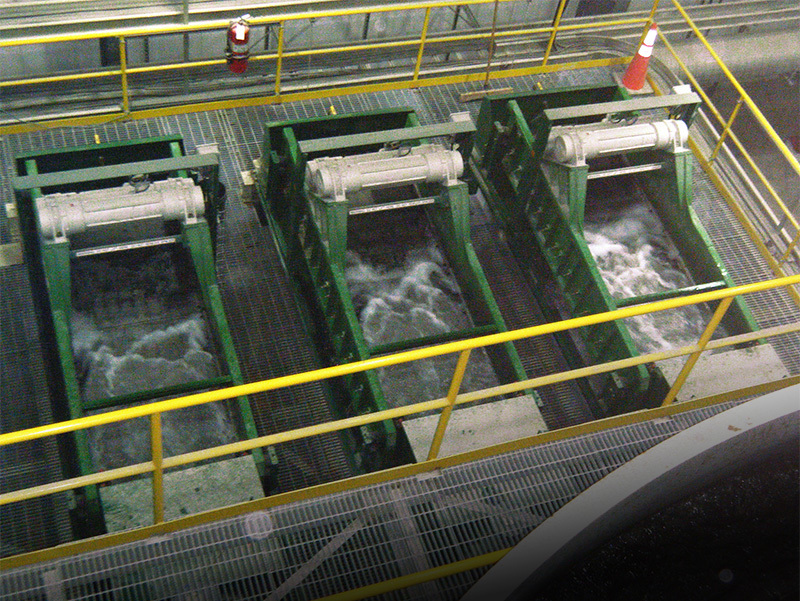 Reducing maintenance and operating costs, improved equipment reliability, improved kiln performance and efficiency, and increasing gold recovery are all key objectives for gold processors. 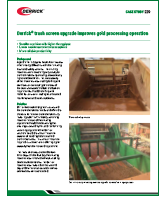 Derrick Corporation offers solutions for fine screening in gold processing plants that effectively address all of these objectives. 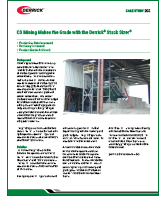 Whether your application is cyclone overflow trash duty, tailings carbon safety, in-tank interstage carbon retention, de-gritting, loaded carbon, carbon sizing, carbon dewatering, gravity separation, or carbon column safety, Derrick has a proven solution for you. 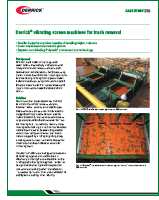 Our machines offer the highest screen throughput in the smallest available footprint and when paired with our Polyweb® long-lasting, non-blinding urethane panels, there is a noticed increase in efficiency and profits. 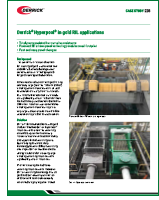 LOOKING FOR A SPECIFIC GOLD APPLICATION?